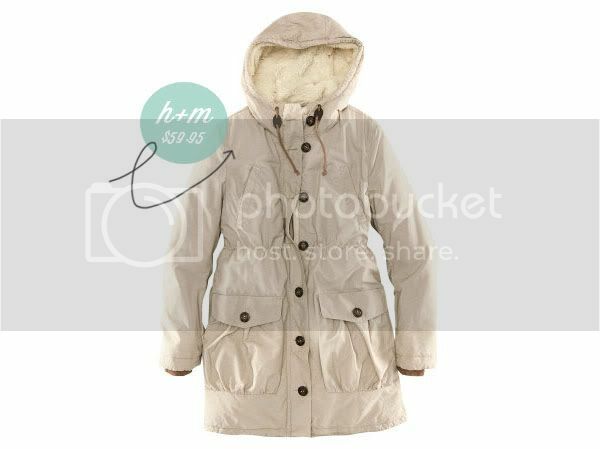 so i looked around and i think this parka from h&m is the one! i actually couldn’t find any others in our price range that i liked. 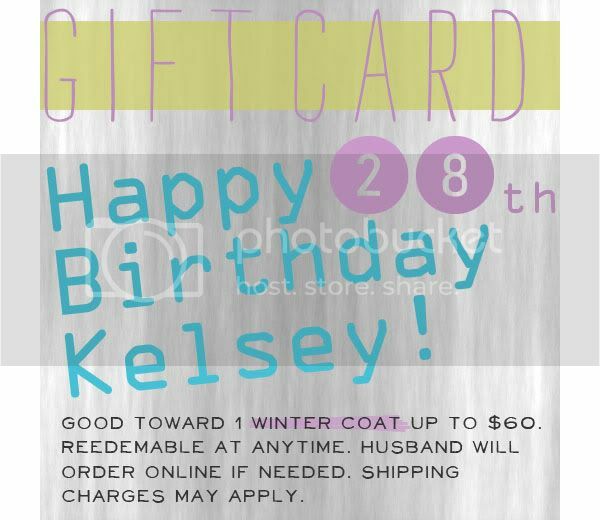 i could, of course, chip in some of my other birthday money to pay for a more expensive coat, but i don’t really see the point since i like this one. i showed it to eric and i don’t think he loves it. what do you think?